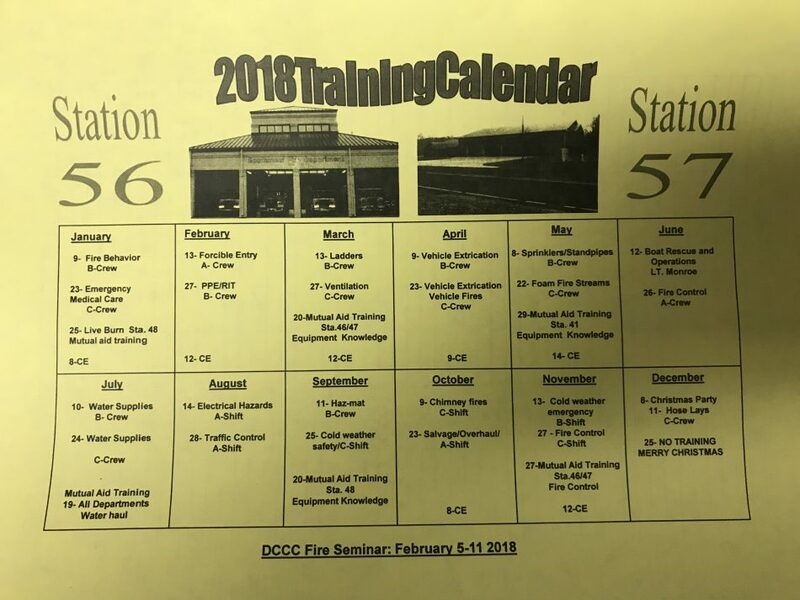 2018 Training Schedule | Southmont Fire Department, Inc. It is the mission of Southmont Fire Department to provide fire protection and/or suppression of loss of life or property to all residents of the Southmont community and to assist other agencies when called upon to do so. © 2019, Southmont Fire Department, Inc.